Katsuaki Furuki’s first at-bat with the Hawai`i Stars was a productive one. The newly acquired left-fielder singled home Anthony Williams in his very first plate appearance to give the Stars a 1-0 lead in the first inning. Hawai`i ultimately fell to sister squad Na Koa Ikaika Maui 5-3 in 10 innings at Wong Stadium Tuesday night, but the Big Island club hopes that Furuki can make an immediate impact on the team. The 32-year old left-handed hitter took a slight detour back to baseball after dipping his feet in mixed martial arts. According to popular MMA website Sherdog, Furuki fought only twice professionally, accumulating a 1-1 record. His last bout was a majority decision victory over Samio Kimura in the main event of Deep – 53 Impact in Tokyo. He first played professional baseball at the age of 18 for the Yokohama Bay Stars, a member of the Japan Central League. He played there through his 2007 season. The next year, he was traded to the Orix Buffaloes, a JCL team based out of Osaka. He retired after the 2009 season. In 10 JCL seasons, dating back to 1999, Furuki batted .247 with 58 career home runs and 150 runs batted in. The acquisition of Furuki, who is working on a tourist visa for 90 days, is part of an agreement with the Baseball Challenge League. 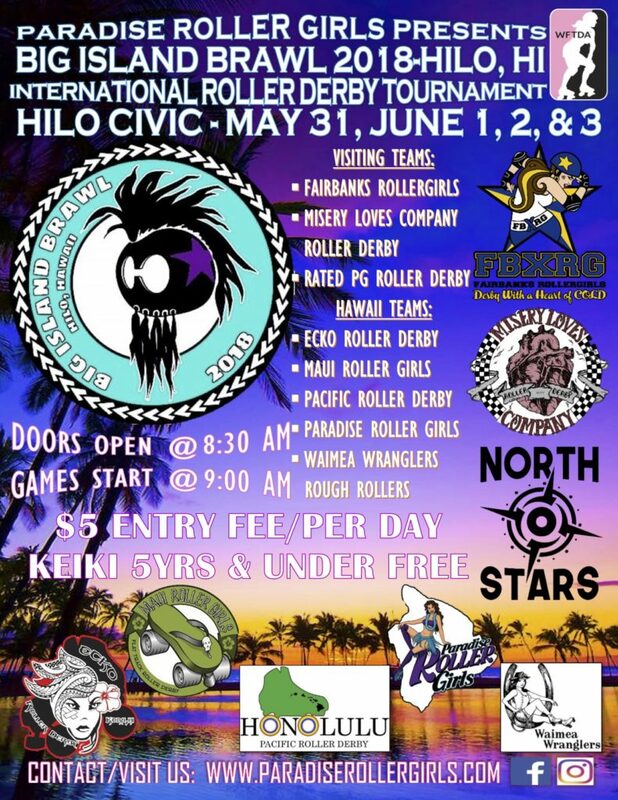 The BCL plays interleague games with the Hawai`i Stars and Na Koa Ikaika Maui as part of an agreement with the Pacific Association of Professional Baseball Clubs. According to David Andrus, Chief Operating Officer of Hawai`i Baseball LLC, both sides agreed to allow players from both leagues to have an opportunity “to play in both leagues for added exposure.” Andrus also noted that in Japan, their league runs through October, giving any American player an opportunity for increased looks after the PAPBC season is over. The ultimate goal is to play at the highest level of the sport in both countries, and Andrus believes that whether it is the Nippon Baseball League in Japan or Major League Baseball in North America, getting extra looks from scouts of both leagues can only be beneficial to all sides. According to Andrus, Furuki played for several BCL teams after returning from baseball. 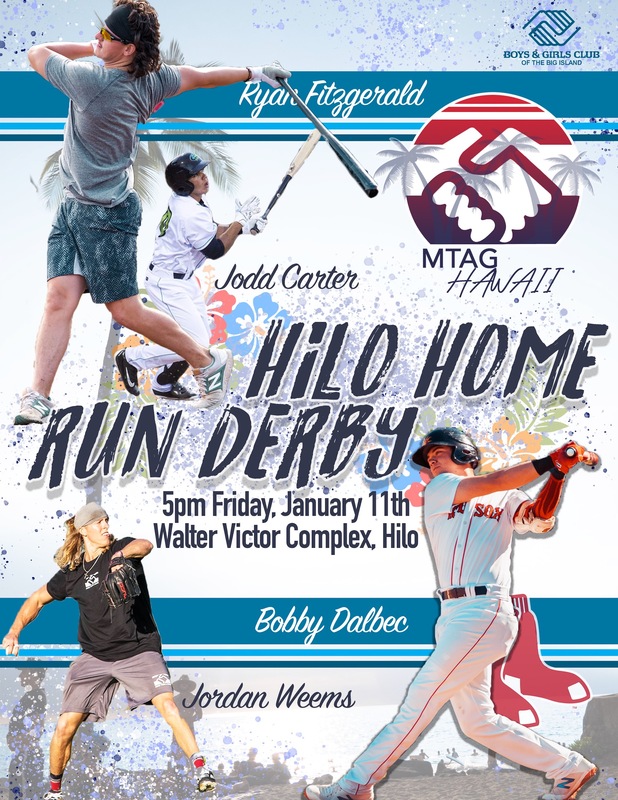 He flew over and tried out on Maui last week while Na Koa was playing their “interleague” games against Shinano and Ishikawa. He then traveled to Hilo to audition his skills in front of Stars manager Garry Templeton II. Both managers were interested in the left-handed hitter’s talents, but the Stars were ultimately able to make an agreement happen. Helping the deal was Furuki’s interest in playing in Hawai`i. Andrus expects more players could be coming over to the islands from the BCL over the course of the season, with the possibility of at least one more player coming in over the next 1-2 weeks. Na Koa Ikaika Maui’s extra-innings victory Tuesday night over the Hawai`i Stars was highlighted by Ray Serrano’s two homer night. The Na Koa catcher clubbed his first one out of the park to lead off the top half of the ninth inning. His home run tied the game at five and gave Brian Escanio, who was only three pitches into his relief appearance, a blown save. Serrano struck again in the tenth inning against Escanio with a one-out, two-run home run, scoring Brandon Gregorich to give Na Koa a 5-3 lead. The home run ball was Serrano’s fourth of the season. On the evening, Serrano batted 2-for-6 with two runs scored and three runs batted in. Escanio (0-1) took the loss, allowing all three runs on five hits in two innings. The win went to Josh Larson. He improved to 2-0 with a scoreless two innings of work, allowing only a hit and striking out three. Byron Minnich converted his third consecutive save opportunity by getting the final three outs of the game. Both teams will continue their six-game series Wednesday at Wong Stadium. Dallas Mahan is slated to start for the Stars. No starter has been announced for Na Koa. First pitch is scheduled for 5:30 p.m.